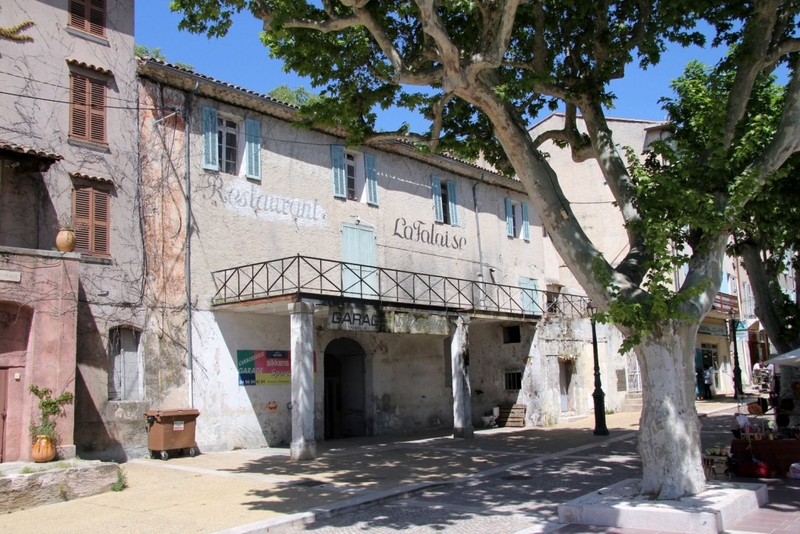 If walls could talk, the new art centre in Cotignac would tell a thousand tales. 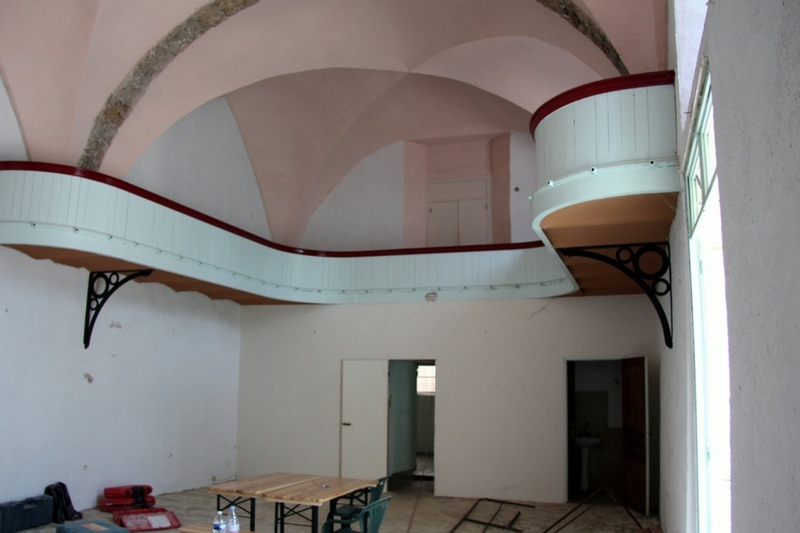 A myriad of locals have shared their precious memories of times spent in the La Falaise building from when it was a restaurant, a garage, a cinema and a chapel. 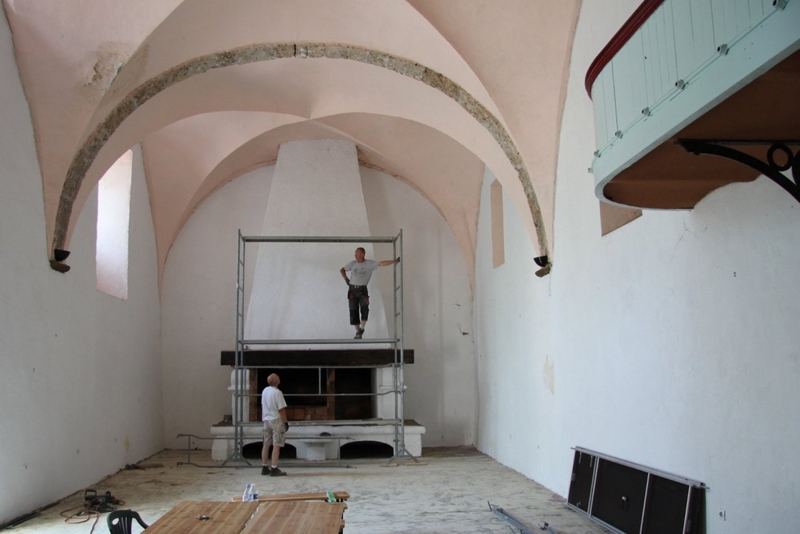 Watch this delightful French film about the history of the building and it’s role in Cotignac (an English version will be available soon). 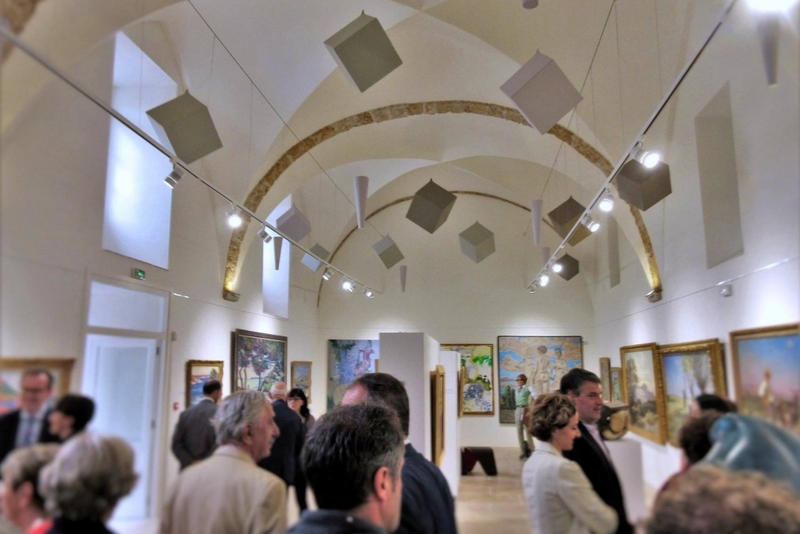 ‘Le Centre D’Art La Falaise‘ was inaugurated on the 18th June, with speeches by dignitaries Pierre Soubelet, Jean Pierre Veran, Pierre Dumon, Josette Pons and Olivier Audibert Troin. 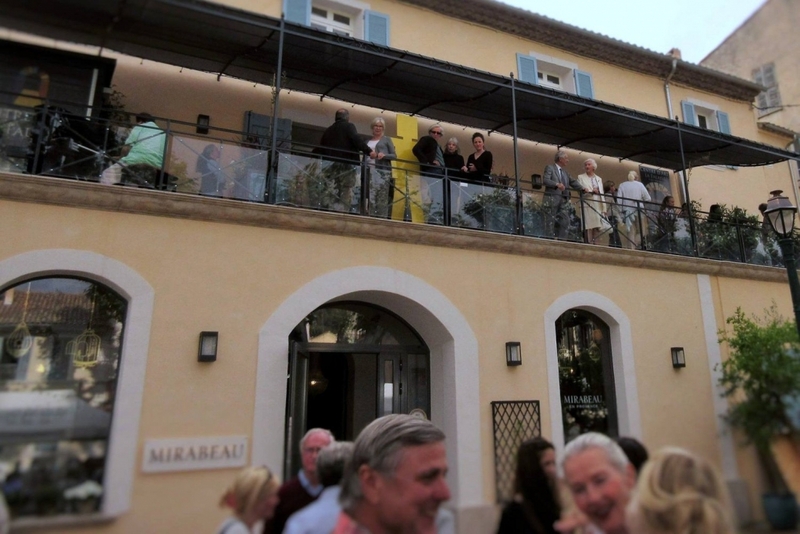 The founders and administrators of the foundation ‘Cotignac Coté Culture’ welcomed more than 400 people who enthusiastically waited their turn to climb the stairs to view the current exhibition, Route of Colours, a collection of ‘Musée Regards de Provence‘. 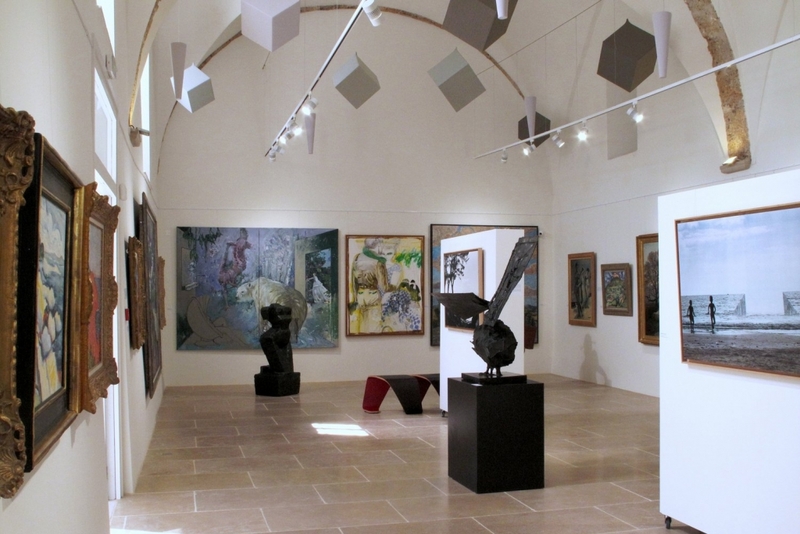 40 works of art capture the creativity that Provence inspires, and include artists like Seyssaud, Pignon, Chabaud, Ker Roussel, Kisling, Surian, César, Dubost and Sosno. This exhibition is on until September 2016. In addition to exhibitions, the art centre plans to stage classical and contemporary music concerts, conferences, and to participate in the organisation of outdoor cultural events. The centre is open every day from 10h30 until 1pm and from 15h30 until 8pm. You can also follow them on Facebook/centredartlafalaise.